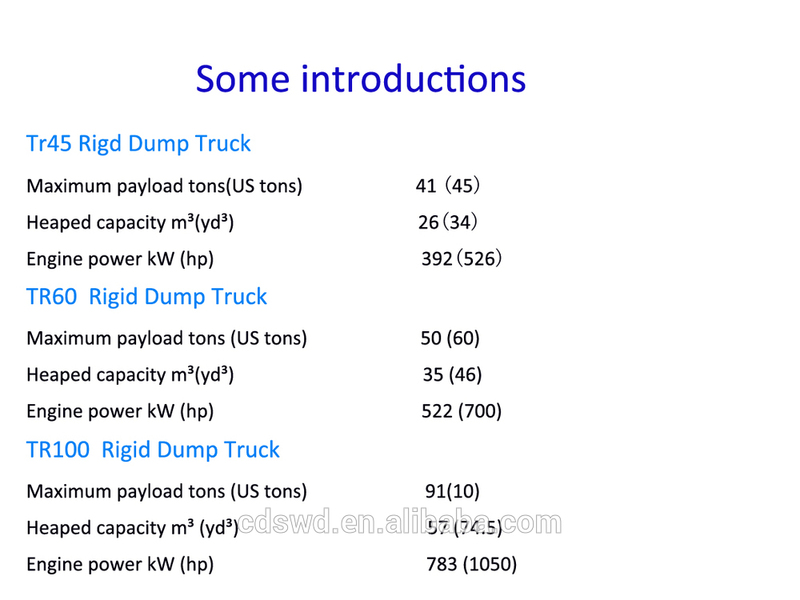 Gross Power rating to SAE J1995 June 90. Engine requires no deration up to 3 050 m (10 000 ft) altitude. Batteries with master disconnect switch. Two 8.9 kW starters. Neutral start. 70A alternator with integral voltage regulator. lock-up in all speed ranges. Downshift inhibitor. 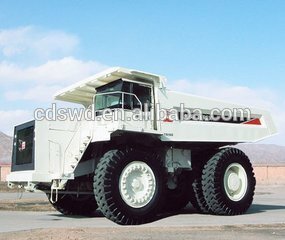 Hydraulic retarder. 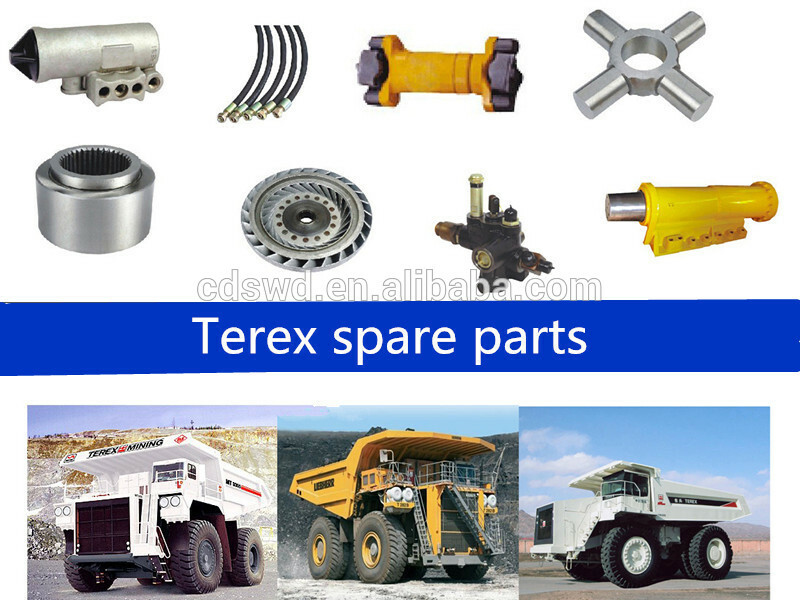 4.Many Different Kinds of Products, In the line with the TEREX global standards. 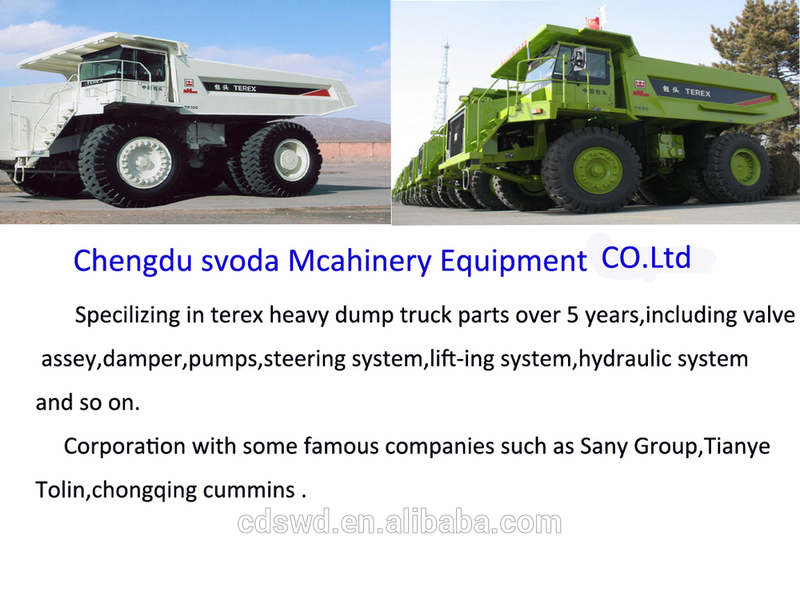 Dear customers,welcome to our website. 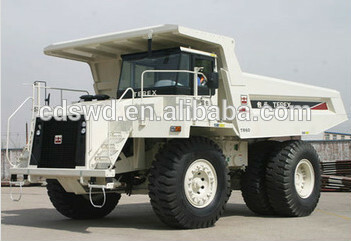 Because there are thousands of products, in order to offer you good service, please kindly tell us the P/N(Part Numer). 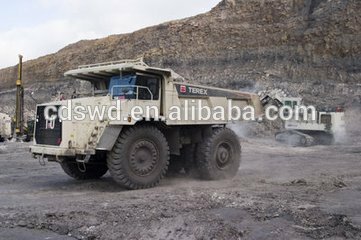 If you have no P/N, you can aslo tell us the ESN(Engine series Number) or vehicle type which you can find on nameplate of Cummins engine and Terex vehicle.